df Show information about the file system. 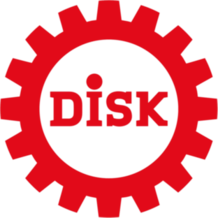 du Summarize disk usage of each FILE, recursively for directories. dd Copy a file, converting and formatting according to the operands. lsblk List information about all available or the specified block devices.